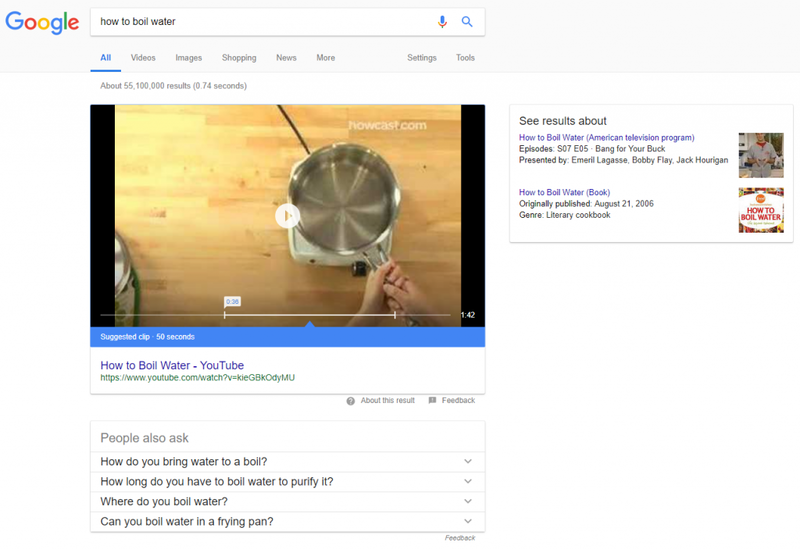 Google has made a major change with how featured snippets with a video are done in the search results. 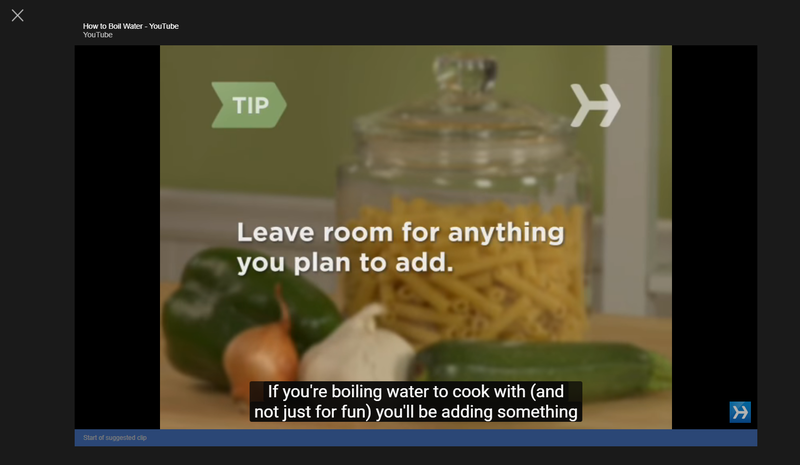 Instead of clicking through to the YouTube video landing page, Google is overlaying the video directly into the search results instead. The overlay does not feature any of the YouTube features and is instead a very plain overlay. Here is how a video featured snippet looks in the search results. Clicking the video title in the featured snippet, instead of the play button, will send searchers through to the YouTube video page as usual. And clicking the title in the overlay interface will also bring up the YouTube landing page. However, in these cases, Google will not utilize the video “suggested clip” feature which automatically starts the video at what Google considers to be the relevant portion of the video. This is a major change, as Google previously always redirected through to YouTube. 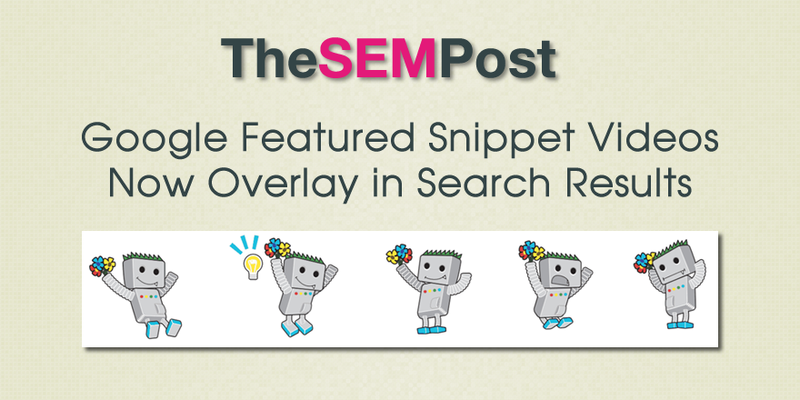 This means that those with the featured snippet will miss out on things such as potential subscribers, comments and likes on the video, since those are not displayed in the overlay format. And some site owners will probably not be happy of the lost opportunity with the featured snippet video UI now being done in this overlay. From a user experience perspective however, this change does make sense. Why send a user to another page when it can be shown directly in the search results instead? When the user selects the “X” to close the video, the search results underneath are once again displayed.